It’s not really surprising to experienced marketers, but given the bias in coverage for the digital media channels, it’s worth reviewing. 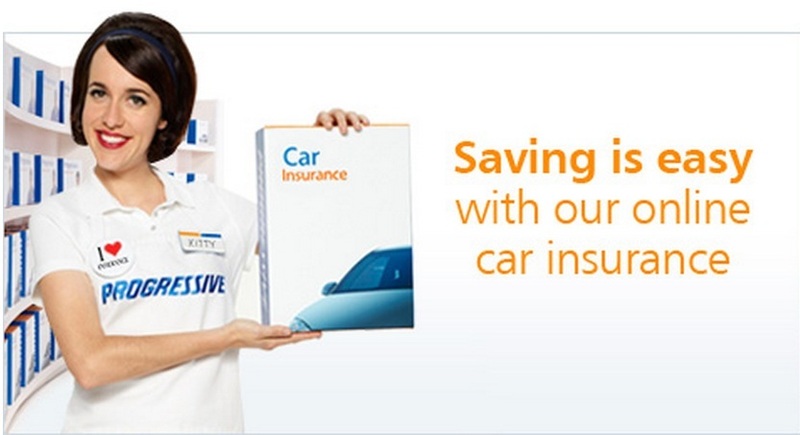 Let’s have a quick look at Kitty, the presenter for Progressive Insurance in Australia. 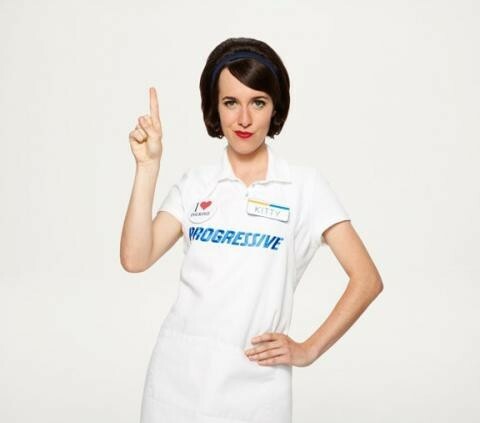 She’s constantly on TV reminding us that because Progressive is online, they can save us money on insurance. Multinational marketers have always taken ideas around the world to save money on marketing production costs. Strangely this sometimes upsets the local creative teams because they cannot create “original” ideas. 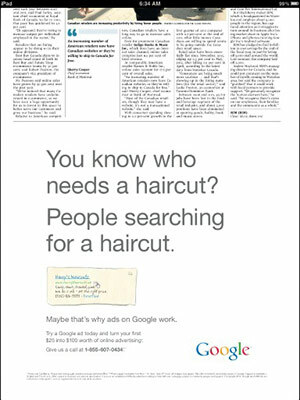 Sometimes the marketers clone the talent if they feel it suits the market. 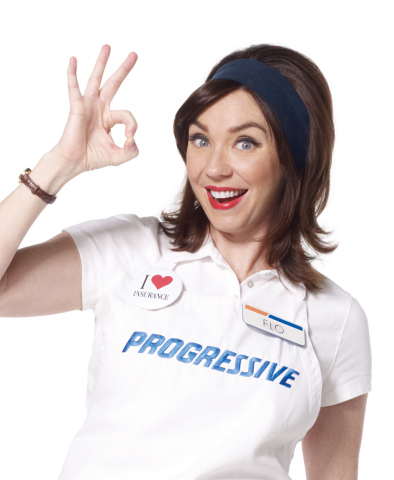 For example, Kitty is the love-child of Flo from Progressive Insurance in the US. The campaign appears to be working well in Australia, most likely because it worked in the USA first. 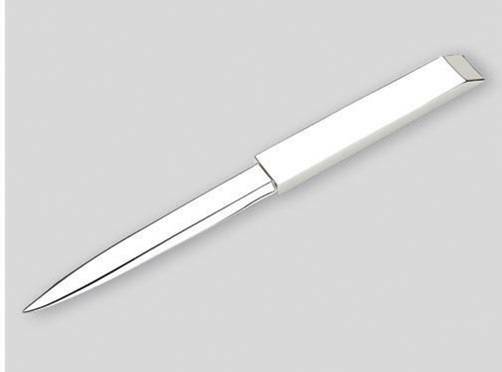 These images come from television ads, or commercials, depending upon where you live. 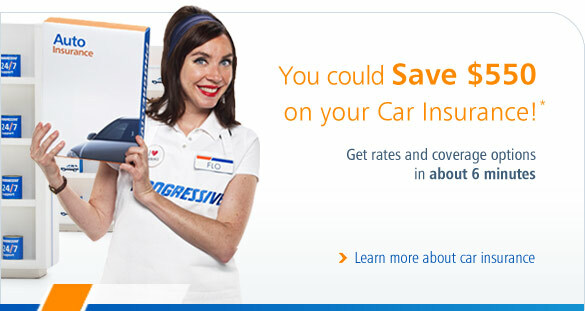 And these TV ads are the primary channel for attracting new customers to Progressive’s online store. Online channels are secondary. In fact, most of the world’s largest digital brands and online retailers use television to attract customers. 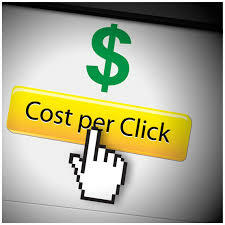 One reason is the expensive cost of online marketing to generate leads. Insurers, like travel agents and other generic categories, have to pay a small fortune per click to get a lead, let alone a conversion. That’s why any marketer worth their salt knows they cannot rely on a single channel or technology platform to acquire customers. Marketers have to constantly test different media, offers and executions. Even Facebook has advertised on TV, though more a branding exercise. If your digital marketing expert does not recommend you use analogue as well as digital media channels to get people to your website, fire them! They are wasting your time and your shareholder’s money. 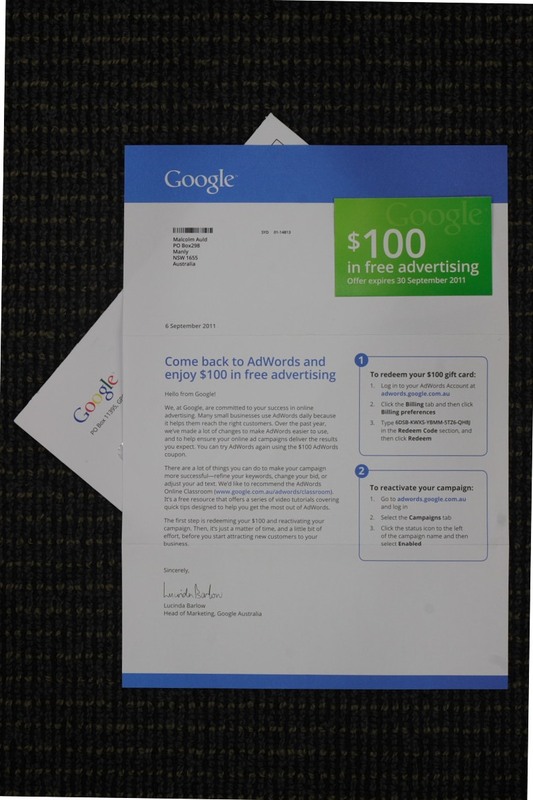 If you are attending an industry-run digital marketing training course that ignores showing you how to use the proven offline channels to get prospects online, ask for your money back, or at least a discount. These course providers are obviously scamming you so they can make money. 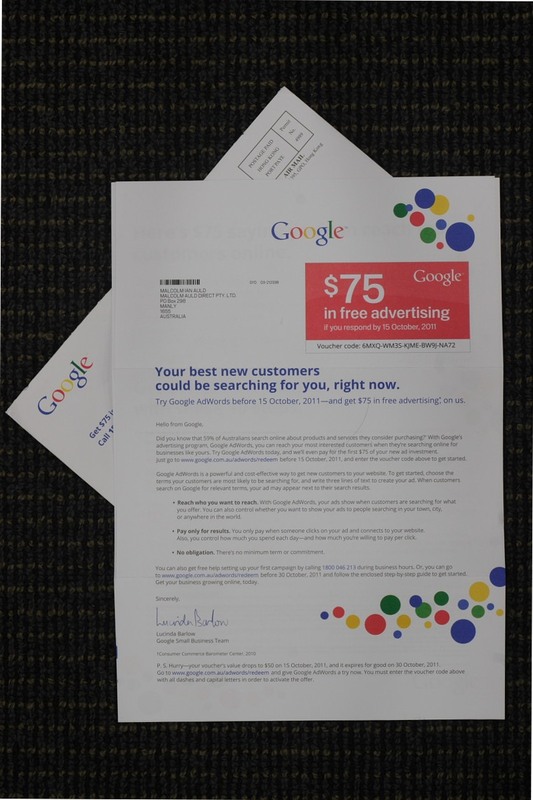 I recently saw an assignment for a digital marketing certificate course. It asked students to prepare a digital marketing strategy to launch a new product. But digital doesn’t include emailing your customers or using offline media, like TV or press, to generate leads. 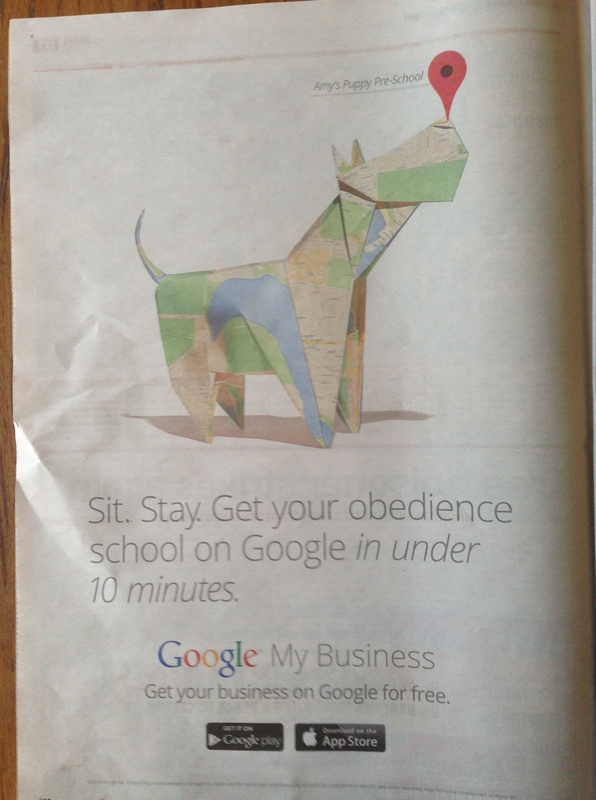 Your customers use online and offline media, so you should too. If this sounds like a bit of a broken record, hopefully it will get through to those who keep ignoring it.